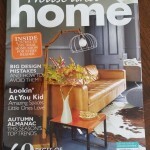 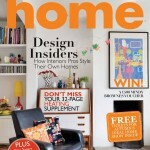 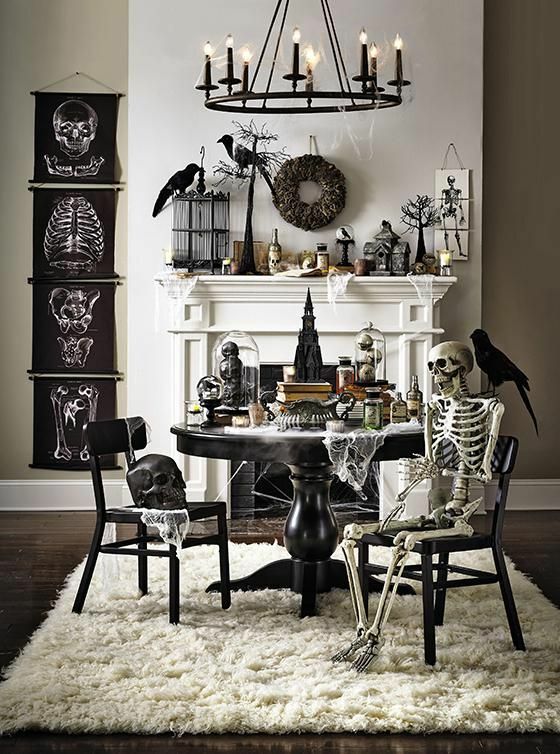 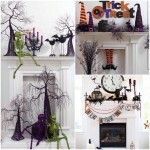 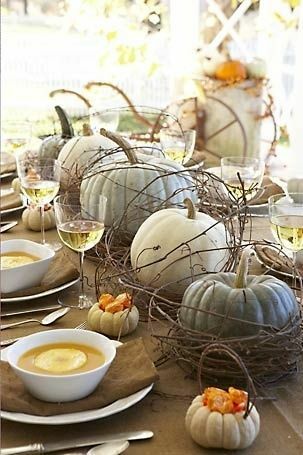 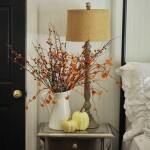 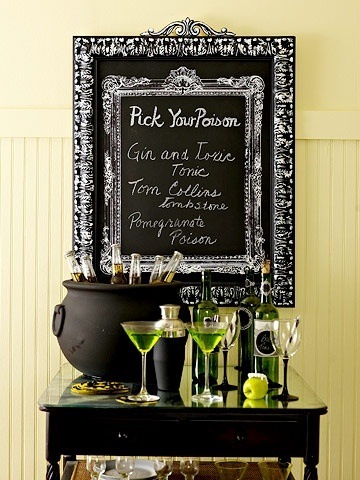 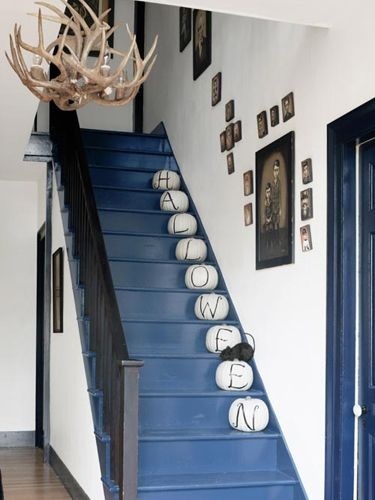 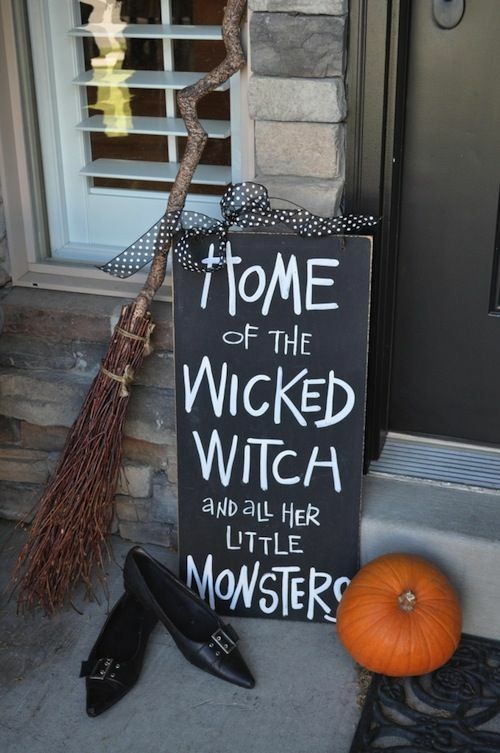 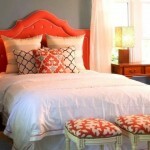 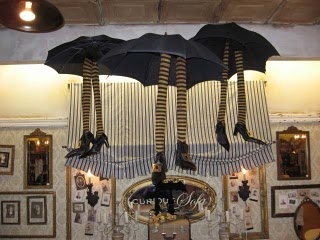 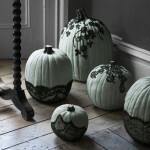 Halloween is the perfect excuse to add some drama to your home and get as creative as possible. 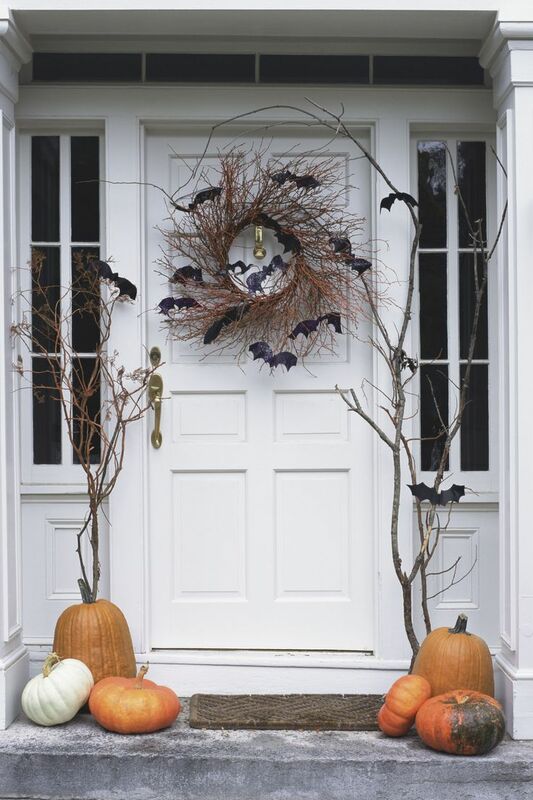 Here are my top 10 Tips on how to add some stylish Halloween decor to your home and create that perfect Halloween atmosphere to wow your guests…both big and small. 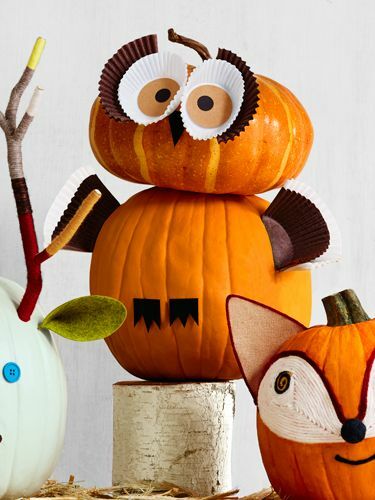 10) Lastly, let those creative juices flow…you could create something truly spooktacular !